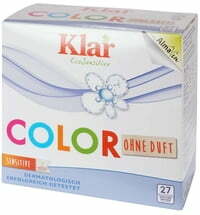 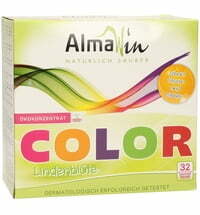 Universal washing powder for all types of fabrics. 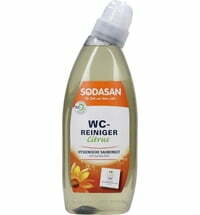 Can be used at temperatures of 40 to 95 degrees. 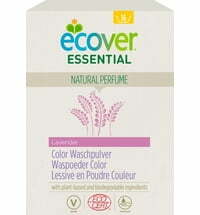 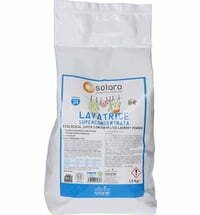 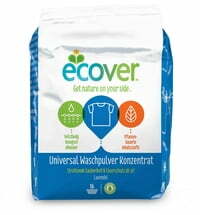 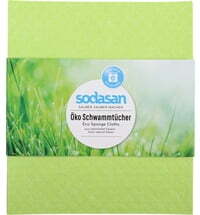 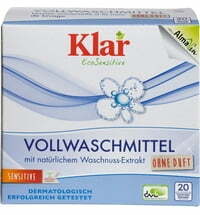 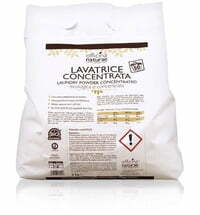 The washing substance of the product is soap, which has quick and complete biodegradable qualities. 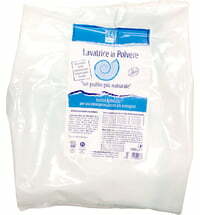 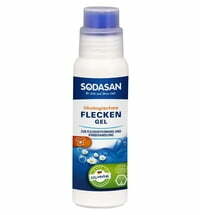 This soap is manufactured in a specially developed low-temperature saponification process. 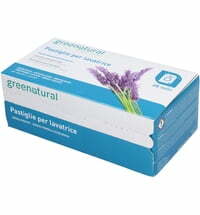 The production is CO2-neutral. 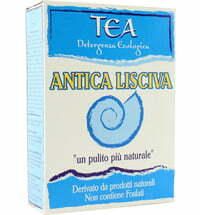 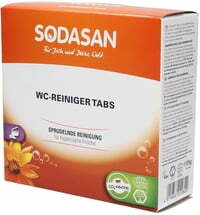 The dosage instructions are based on washing machines with a capacity of 4-5 kg. 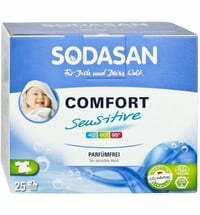 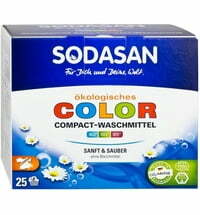 One pack of SODASAN Universal Washing Detergent is enough for 22 loads with medium water hardness and washing with normal soiling. 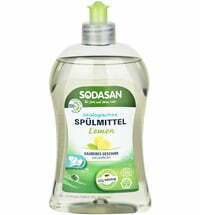 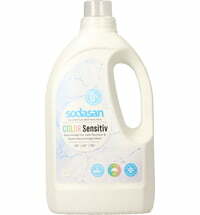 1 kg of SODASAN Universal Washing Detergent can wash 79 kg of laundry in loads of 4-5 kg, with normal soiling and medium water hardness.